The Claremorris to Athenry section of the Western Rail Corridor is just under 33 miles long and was opened in two sections. 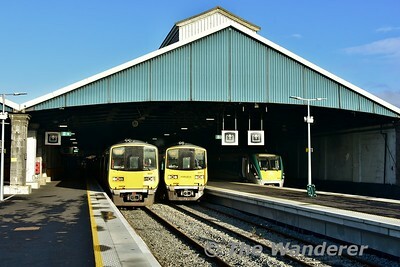 The first from Athenry to Tuam opened on 27th September 1860 by the Athenry and Tuam Railway. The remaining section to Claremorris South opened 34 years later on 30th April 1894 by the Athenry & Tuam Extension to Claremorris Light Railway, the remaining short section to Claremorris Midland Station opened the following year on 1st October 1895 as part of the wider route from Limerick to Sligo via Athenry and Claremorris. The route had intermediate stations at Ballyglunin, Tuam, Castlegrove (closed 1963), Milltown (closed 1963), Ballindine (closed 1963) and Claremorris South (closed 1895). Passengers services between Athenry and Claremorris ceased on the 5th April 1976 when the single train a day between Limerick and Ballina was withdrawn. 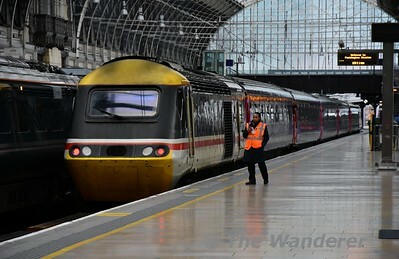 The route continued to be used for "Coal and Oil" freight trains between Foynes and Ballina serving the Asahi factory outside Ballina until the closure of that factory in 1997. 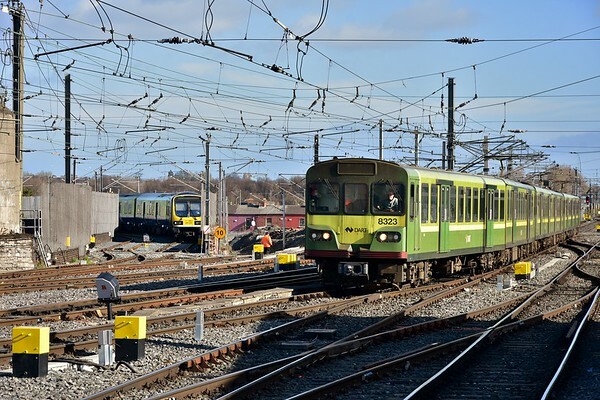 Since then the section between Claremorris and Athenry has been disused and is currently classified as an engineers siding and it is disconnected at Athenry following the resignalling of the Galway - Athlone railway in 2003. Several level crossings on the route, including Claremorris Station Gates have been tarmaced over. 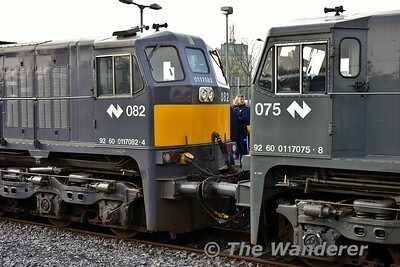 Between the mid 1980's and 1993, Tuam was the base for the Westrail Preservation Group. 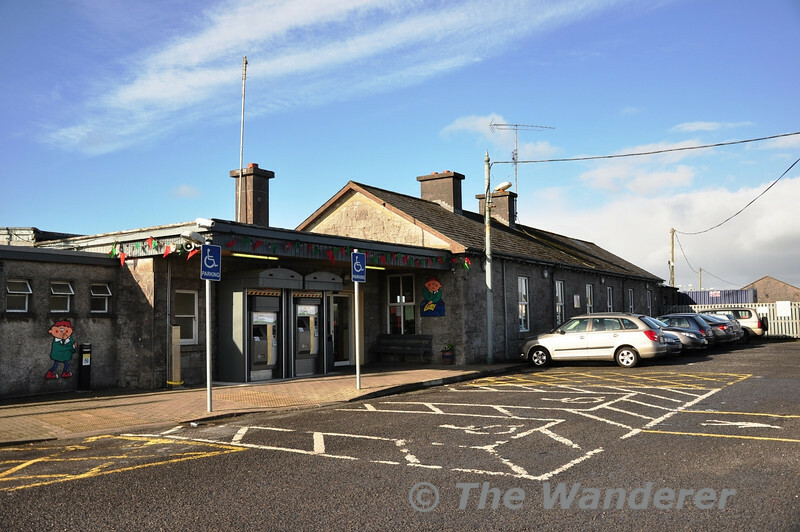 Proposals exist for reopening the Athenry to Tuam section for passenger services into Galway, with the section to Claremorris reopening for freight traffic between Ballina / Westport and Waterford. But these proposals are dependent on funding from Government which doesn't appear to be forthcoming with the current Government party.